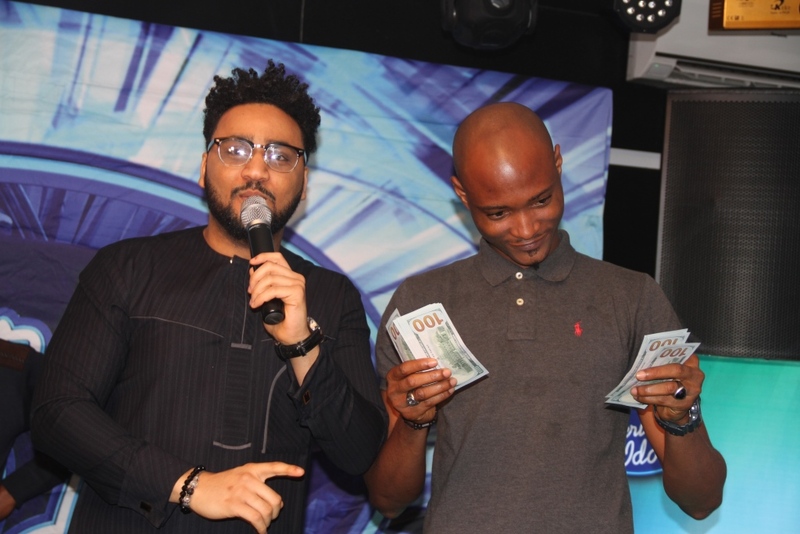 For what promises to be a breath-taking television show, the 5th season of the Etisalat sponsored Nigerian Idol will showcase the return of the multi-talented neo-soul singer, Yinka Davies who joins R&B Hitmaker Darey Art Alade and Afro Beat Legend, Dede Mabiakwu on the show as judges. 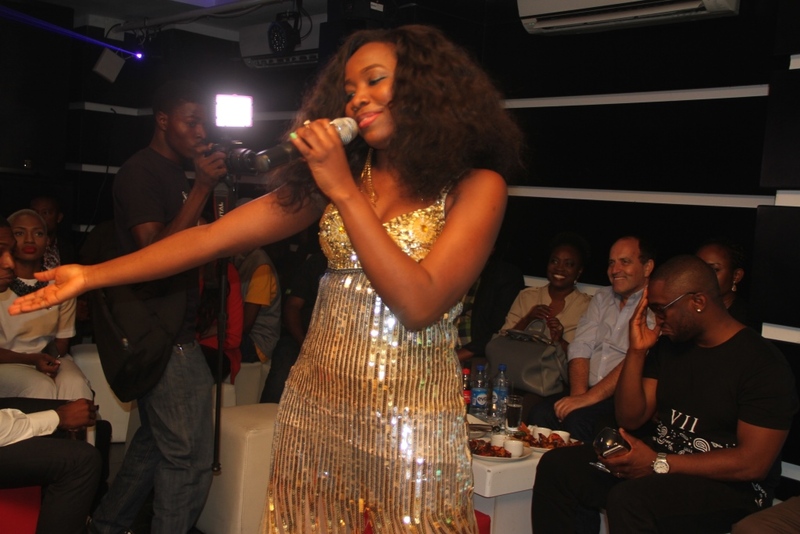 See below pictures that best captures the night! 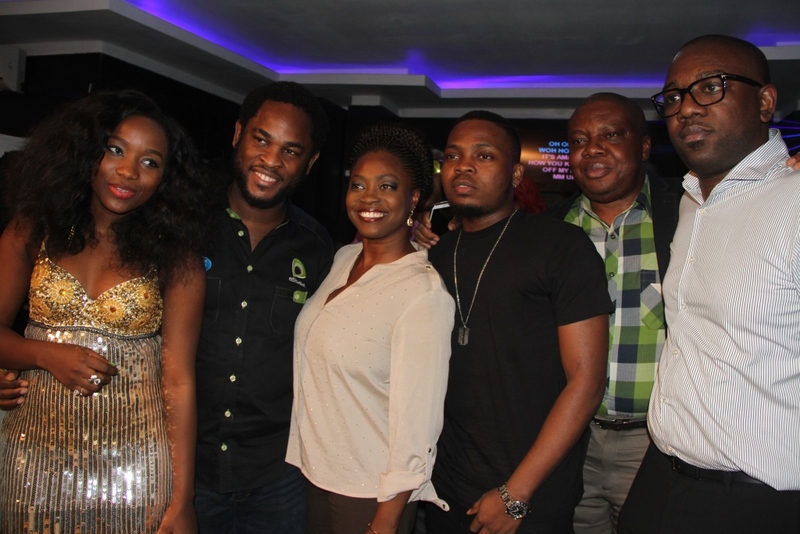 (L-R): Manager, Sponsorship, Etisalat Nigeria, Orah Egwu; Winner, Nigerian Idol Season 4, Evelle; Etisalat Brand Ambassador, Olamide and Director, Segments, Etisalat Nigeria, Oluwole rawa, at the Etisalat sponsored Nigerian Idol Season 5 media launch, held in Ikoyi, Lagos, yesterday. 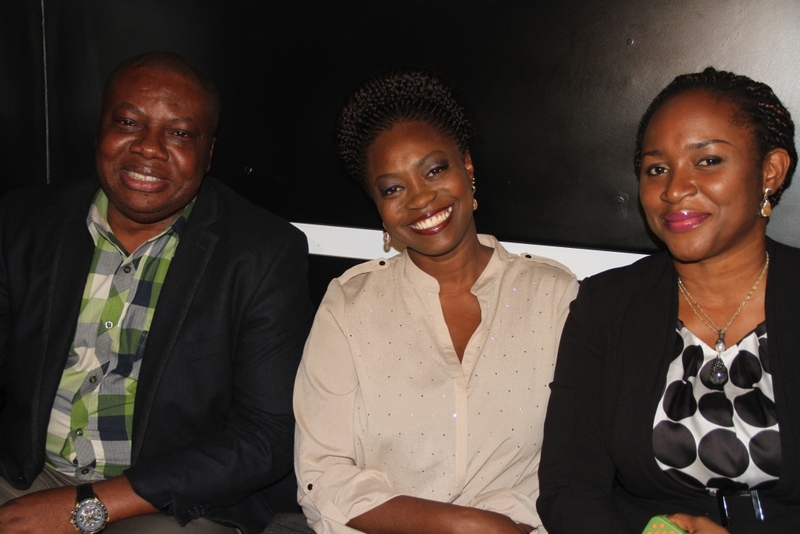 (L-R): Winner, Nigerian Idol Season 4, Evelle; Director, Brand & Experience, Etisalat Nigeria, Enitan Denloye and Nigerian Idol Season 5 Judge, Yinka Davies, at the Etisalat sponsored Nigerian Idol Season 5 media launch, held in Ikoyi, Lagos, yesterday. 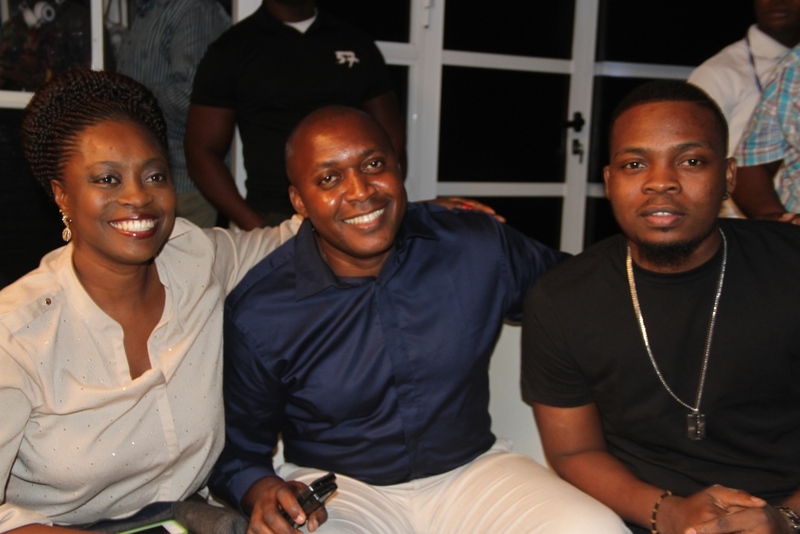 (L-R): Nigerian Idol Season 5 Judge, Yinka Davies; Head Youth Segment, Etisalat Nigeria, Elvis Daniel and Etisalat Brand Ambassador, Olamide at the Etisalat sponsored Nigerian Idol Season 5 media launch, held in Ikoyi, Lagos, yesterday. 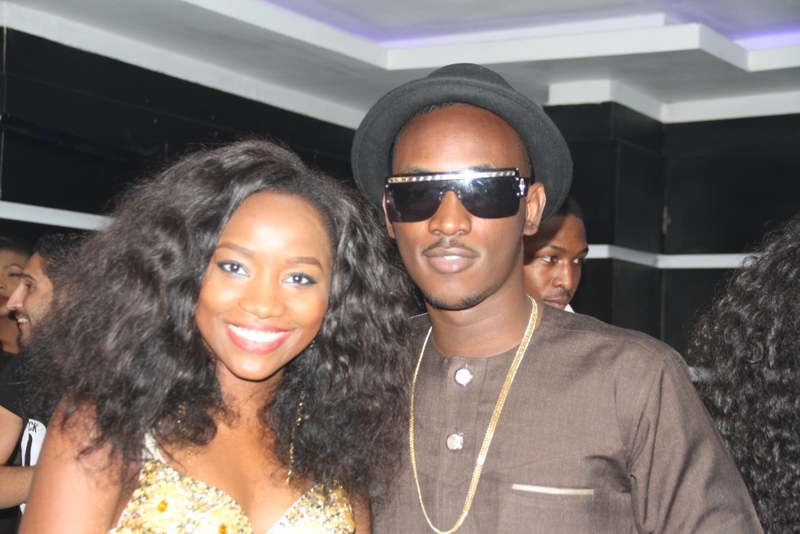 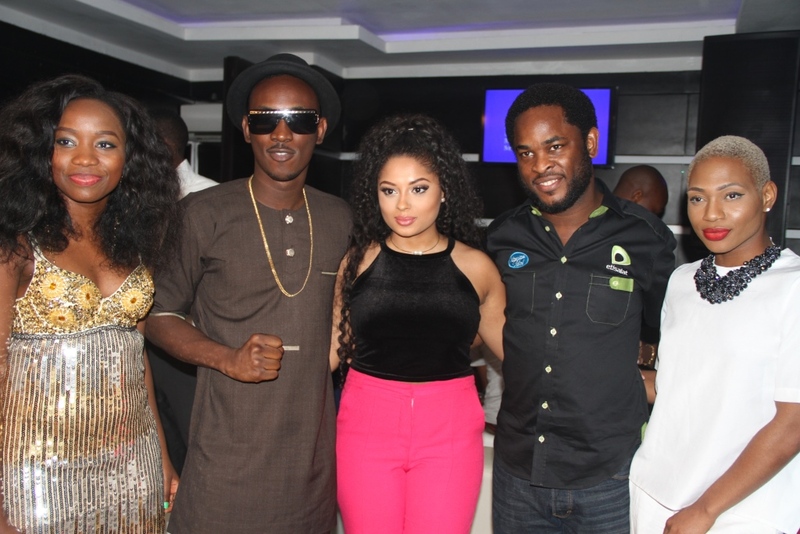 (L-R): Winner, Nigerian Idol Season 4, Evelle and Etisalat Brand Ambassador, Dammy Krane, at the Etisalat sponsored Nigerian Idol Season 5 media launch, held in Ikoyi, Lagos, yesterday. 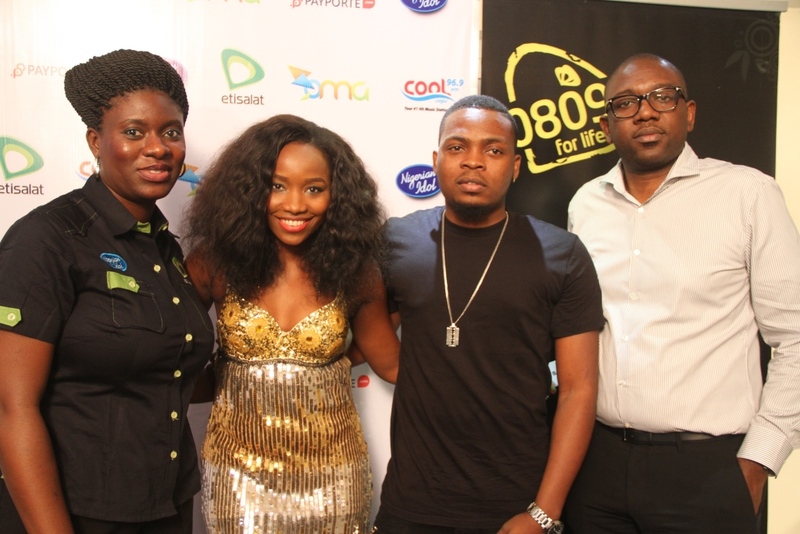 (L-R): Winner, Nigerian Idol Season 4, Evelle; Director, Brand & Experience, Etisalat Nigeria, Enitan Denloye; Nigerian Idol Season 5 Judge, Yinka Davies; Etisalat Brand Ambassador, Olamide; Vice President, Consumer Sales & Service, Etisalat Nigeria, Ken Ogujiofor and Nigerian Idol Season 5 Judge, Darey Art Alade, at the Etisalat sponsored Nigerian Idol Season 5 media launch, held in Ikoyi, Lagos, yesterday. 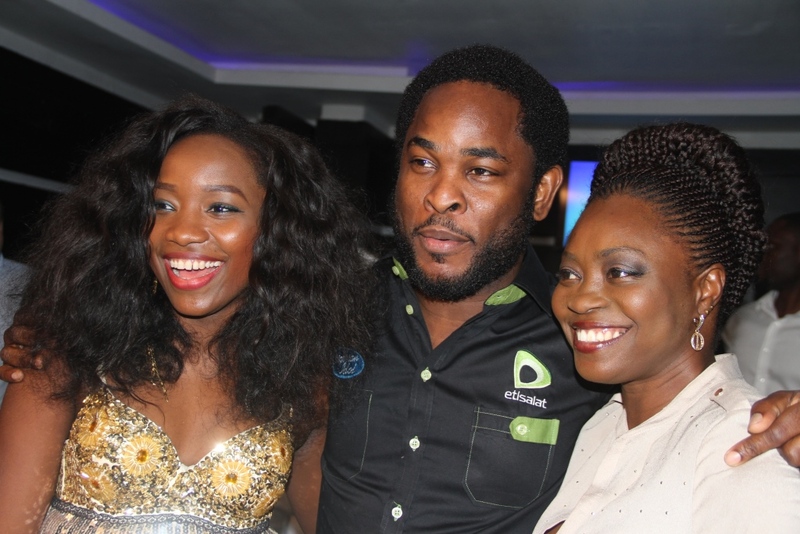 (L-R): Nigerian Idol Season 5 hots, Ill Rhymz and winner of Etisalat Mini Press Idol Competition, Tadeniawo Collins, at the Etisalat sponsored Nigerian Idol Season 5 media launch, held in Ikoyi, Lagos, yesterday. 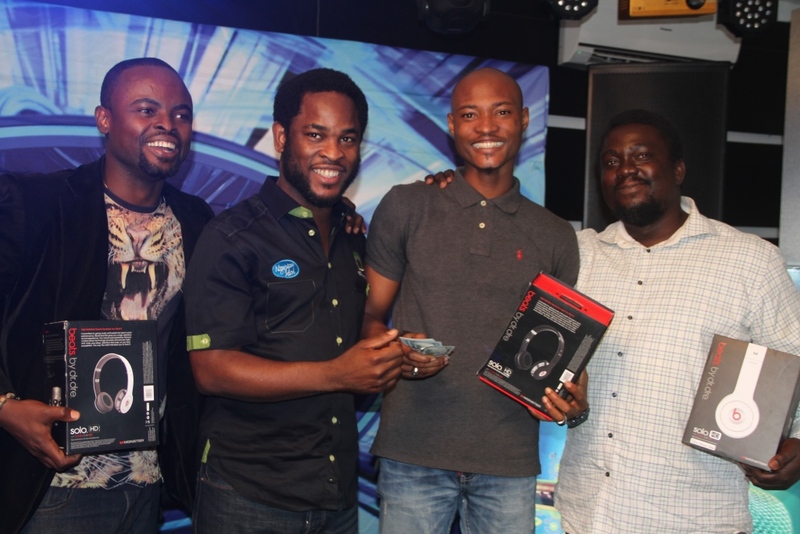 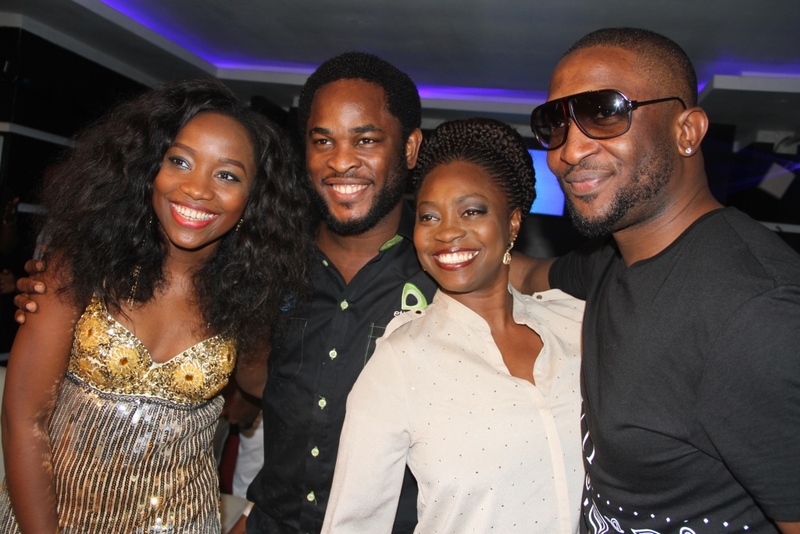 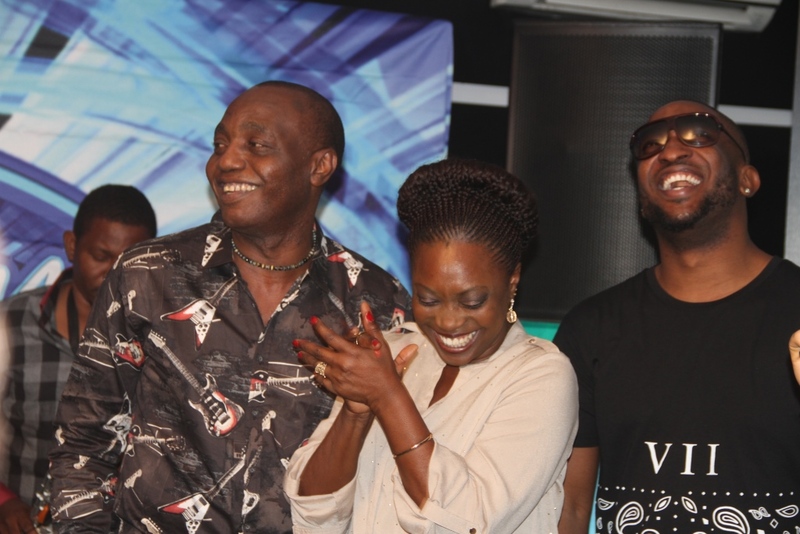 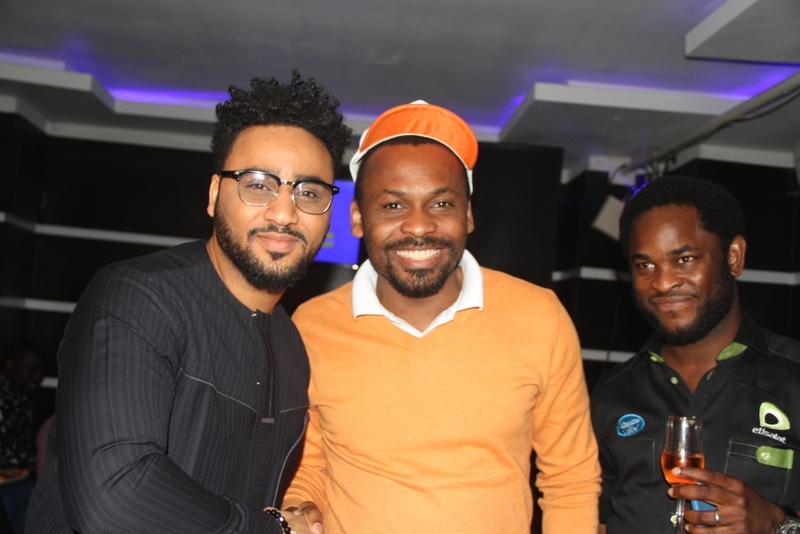 (L-R): Nigerian Idol Season 4 Judges, Dede Mabiaku, Yinka Davies and Darey Art Alade at the event.